Don't miss the dinner and dance scheduled for Friday from 6:30 – 11:00 p.m. in the Great Lakes Ballroom on the 4th floor of the Hyatt conference hotel. 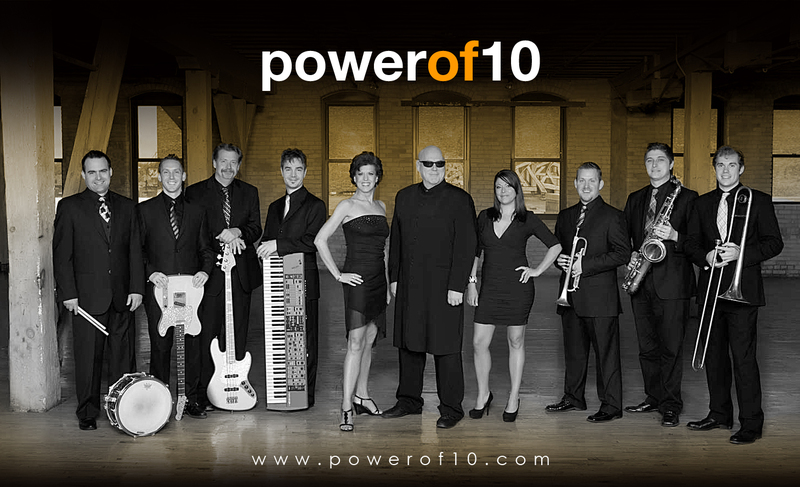 The featured band is Power of 10—a Twin Cities-based, 10-piece party band that will get everyone onto the dance floor. 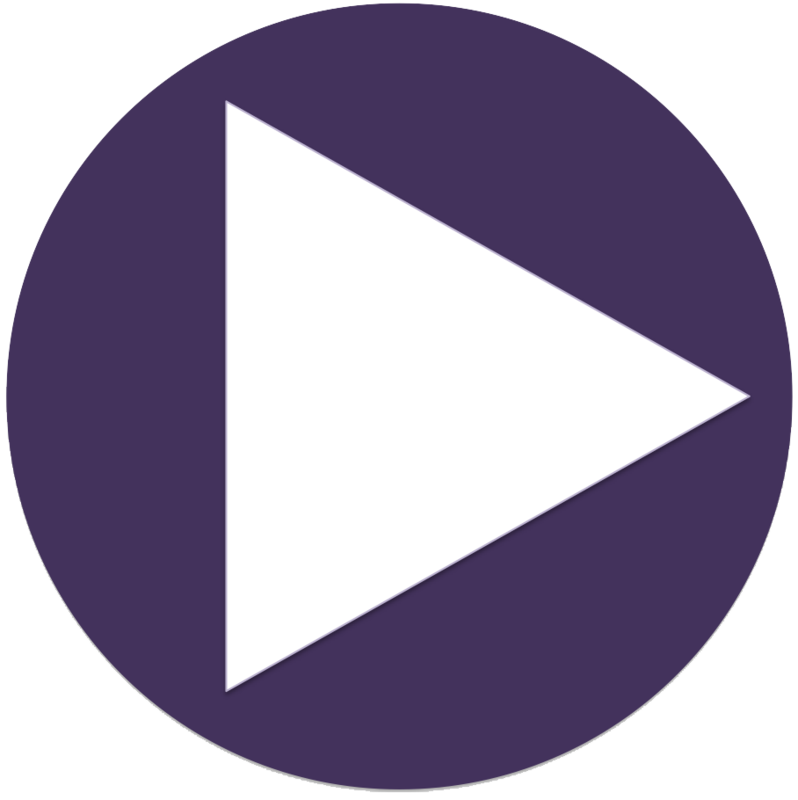 Check out some videos at their website! It is necessary to register for the dinner/dance. This involves paying a minimal $15 commitment fee at the time of registration. 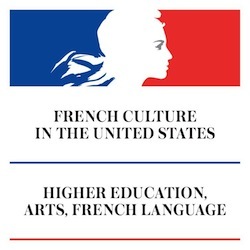 If you are already registered, but want to add the dinner dance to your existing registration, you can do that from this special registration link. This nominal fee will help us to know how many to plan the meal for—it is the best deal in town for a great dinner and entertainment! Fabulous 10-piece dance band and fun with fellow attendees!